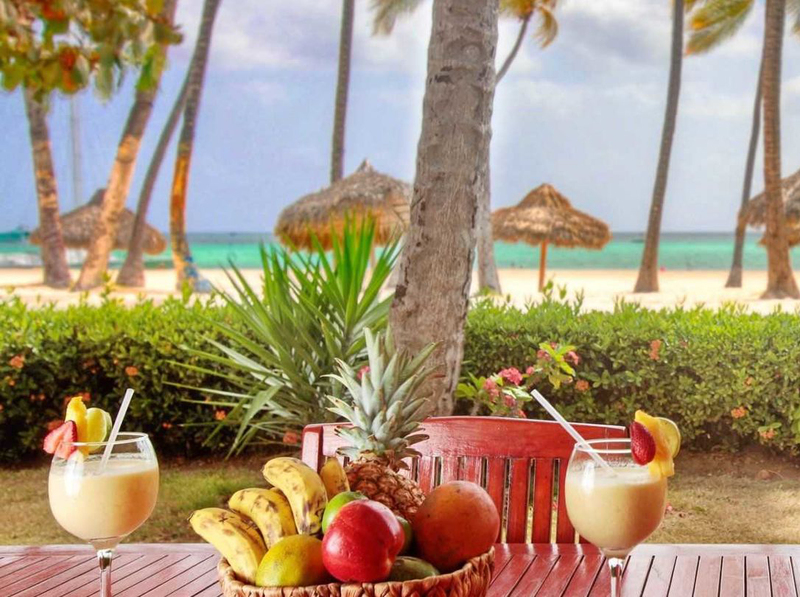 This is an unforgettable adventure for everyone who wants to explore the dazzling coastline Cap Cana! The Amazing Sunshine Cruise by Scape Park will make you feel like a Hollywood star on holidays! 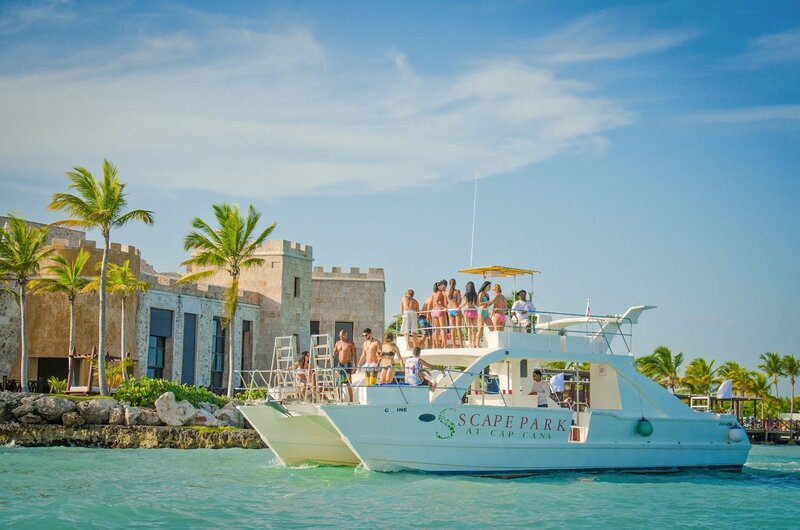 The excursion features a unique trip on board a spacios catamaran along the impressive Cap Cana coastline. It includes reef snorkeling, open bar, and a light lunch. Feel the real festive atmosphere of the tropical paradise! 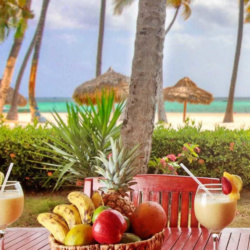 The tour includes pick-up and drop-off from any hotel or area of Bavaro/Punta Cana modern buses with expert drivers. A light lunch is included in the price of the excursion. Approximate pick-up time from your hotel or pick-up point: 2 p.m.
What to bring: Swimwear, towel, sunglasses, sun protection cream, good mood. What’s included in the Amazing Sunshine Cruise at Scape Park? Book your unique Amazing Sunshine Cruise now! We had an exceptional snorkelling day during the amazing cruise. The guide was very professional and had good knowledge of the history as well as of fish in the area where we snorkelled. The equipment was in good condition and the time we spent was great.